season), the MSR sports section is featuring a column or article on the W in our “20 in 20” series. 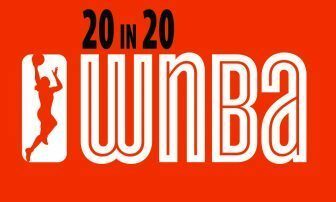 Like the ’60s series Naked City, there are thousands of WNBA stories to tell: Such as Tamika Catchings and Swin Cash — both players will wind up their respective stellar careers this post-season before retiring this fall. Cash and Catchings are the only W players in league history to score 5,000 points, 2,000 rebounds and 1,000 assists for a career. Catchings last week passed Lisa Leslie as the WNBA’s all-time rebounding leader. She will finish her career second in scoring, first in steals, and first in made free throws. “She is someone who really takes pride on both sides of the basketball,” marveled Lynx forward Maya Moore on Catchings. 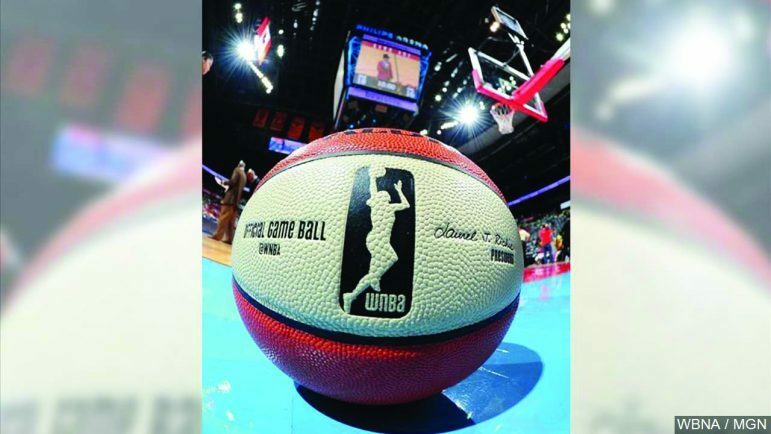 “Her legacy really has been about getting into the community and getting the name of the WNBA out, really expanding the brand of the league,” said ESPN Analyst LaChina Robinson of Cash. “What she’s done as part of the players association is part of her legacy,” Robinson pointed out. Tayler Hill, the only Minneapolis-born active player, finished her fourth season on a scoring tear, pouring in 21 points a game as the Washington Mystics stayed in playoff contention until the season’s final week. “She’s had a real good year,” said Coach Mike Thibault to the MSR. “Her scoring average and defense has gotten better. I think she’s first or second in getting to the free-throw line. She keeps getting better all the time,” he said. “I’m doing all right,” added Hill humbly. Every letter of the English alphabet has been represented in the WNBA throughout its 20-year history. WNBA.com’s historical players archive shows that at least 53 players’ last name starts with “M,” including Minneapolis native Tamara Moore, the Minnesota Lynx’s first and only city-born player. “I can show [young girls] my uniform and my pictures,” said Moore proudly. The W’s 20th regular season ended as the highest-scoring year in league history (81.95 points a game), which breaks the previous record of 80.3 points set in 2010.